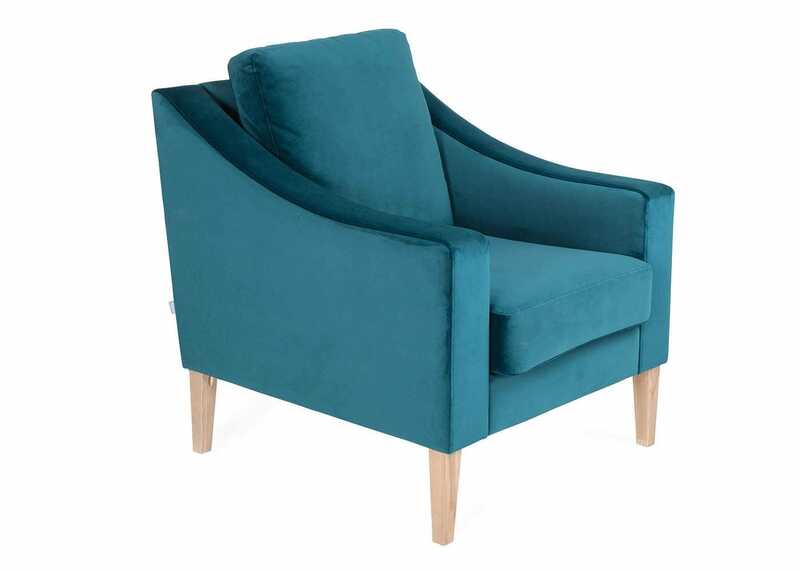 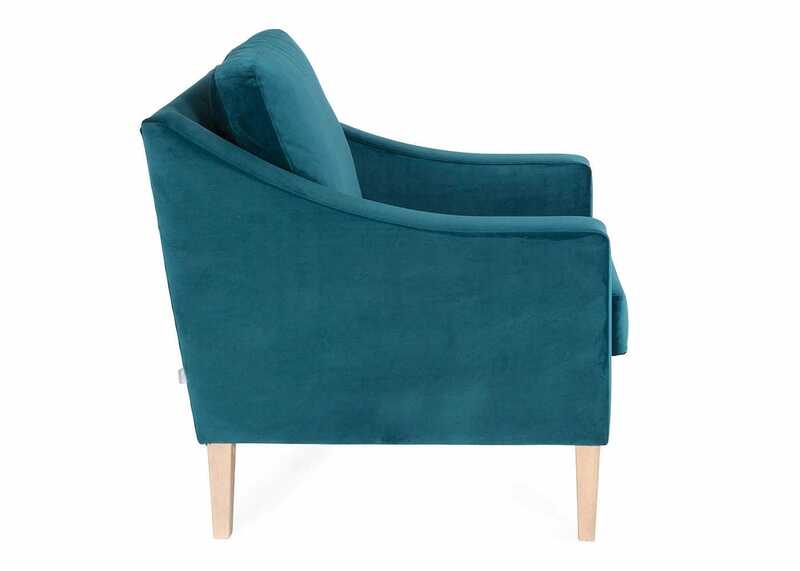 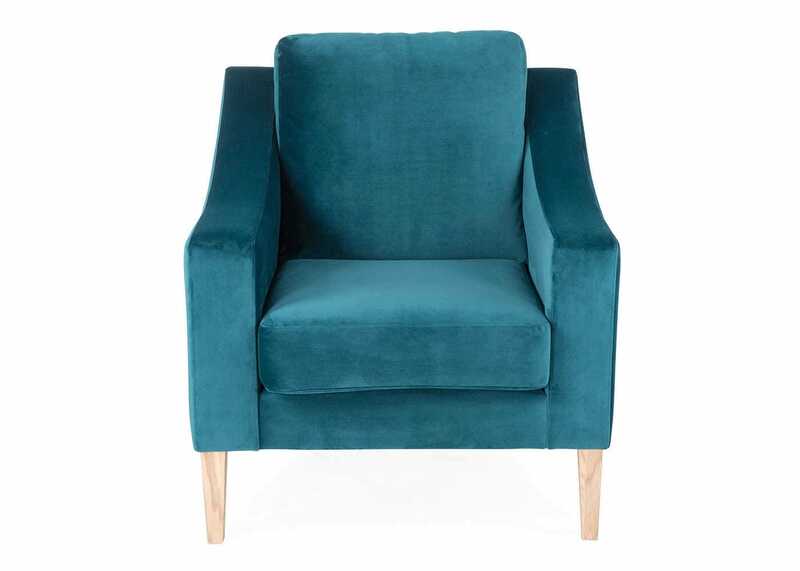 Our Richmond armchair features beautifully sloping arms and tapered legs that create an elegant yet understated silhouette. 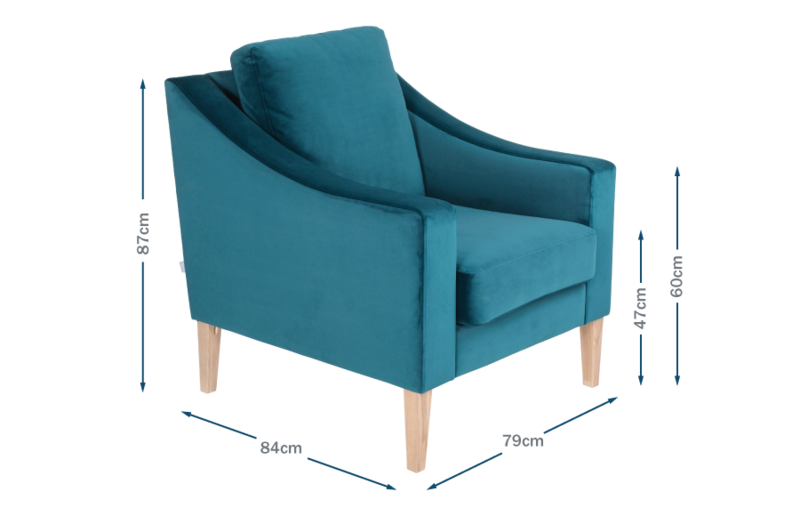 Plump back and seat cushions create an inviting place to sit and its ash frame ensures that the design can stand the test of time. 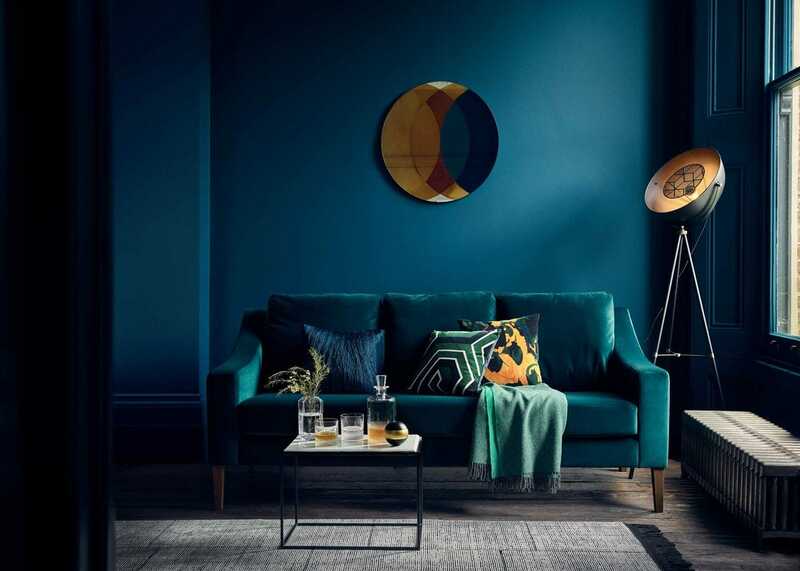 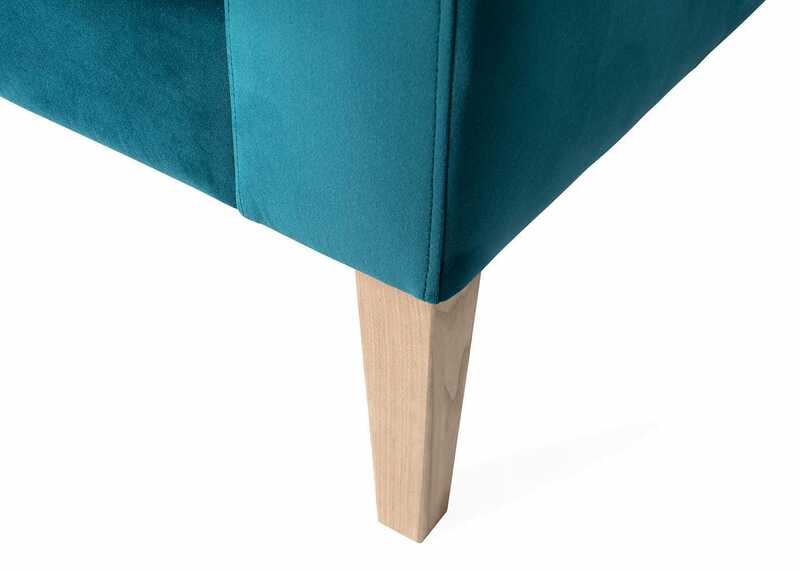 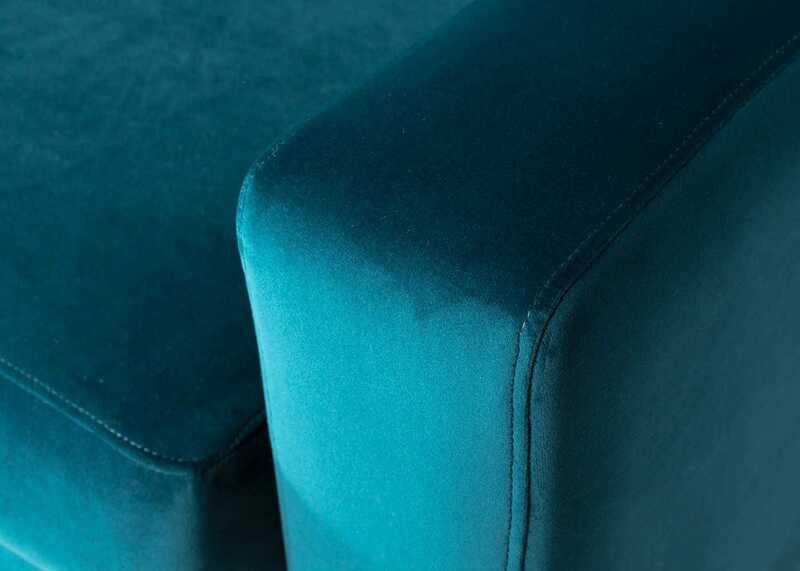 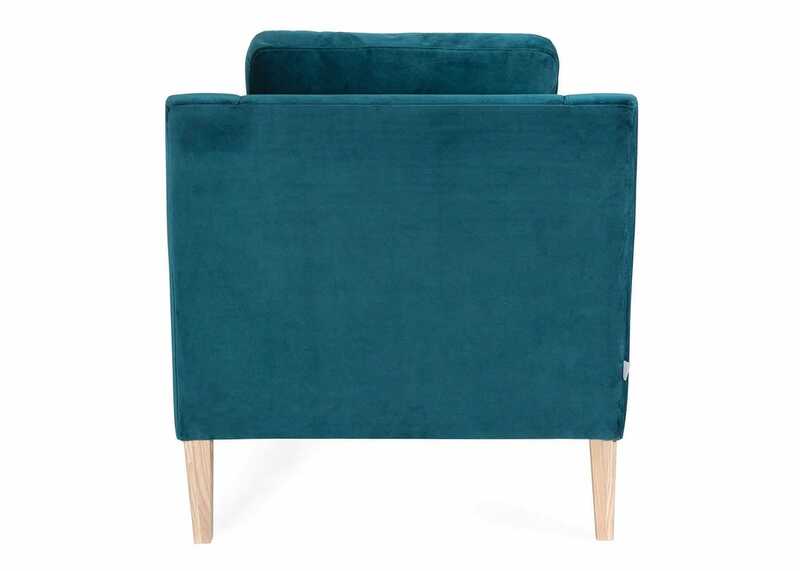 Although particularly striking when upholstered in a luxurious velvet, its refined and balanced design means it can carry any fabric.